Modern prosthetics can hardly be imagined without practical application of tooth implants. It significantly improves the patient’s comfort in all situations requiring tooth replacement, and in some cases it is the only possible method to achieve the desired prosthetic result in case of partial or total loss of teeth. Today in most case we use cylindrical spiral titanic implants, which are implanted into the bone causing no allergic or inflammatory reactions. Both the correct surgery technique and the correct treatment planning ensure a high level of success. In each individual patients situation we offer one or several stages of implantation process, which often depends on the condition of the patient’s mouth, teeth and jawbones. During the consultation the patient receives answers to all questions regarding the final date of completion of the treatment and any necessary preparatory work or examinations prior to implantation. 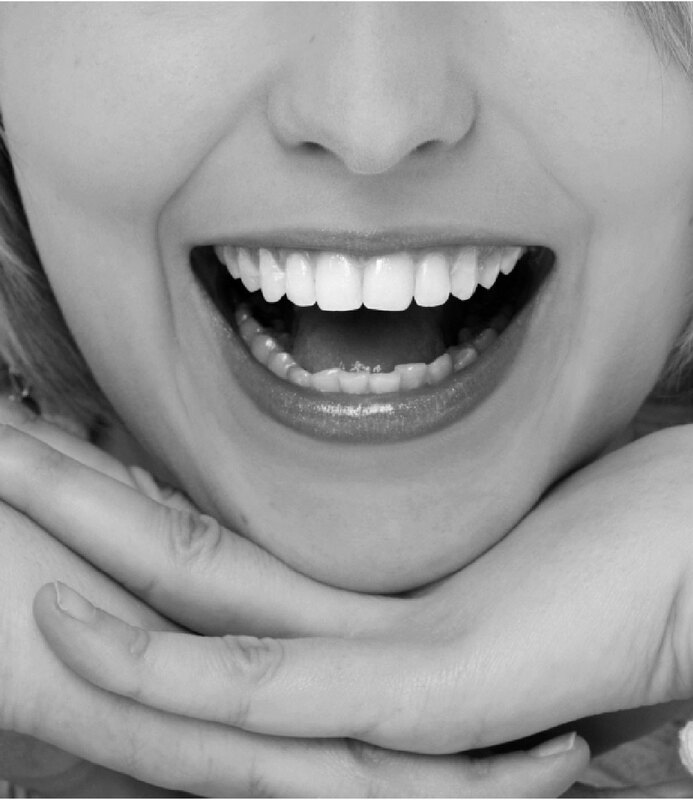 How to choose dental implants?